Fans of Clive Barker’s Nightbreed will have something cool to look forward to in September. BOOM! Studios will be re-releasing this amazing 90’s book in hardback form for you to collect. In a recent press release this week, BOOM! Studios announced the forthcoming release of Clive Barker’s Nightbreed Archive: Volume 1, a hardcover book that will collect together the film’s four-part adaptation of Barker’s screenplay, year 1 of the original ’90s Nightbreed comic run, and the Hellraiser vs. Nightbreed crossover – all remastered and brought together for the first time. This hardback will feature artwork by Mike Mignola, and a forward by D.G. 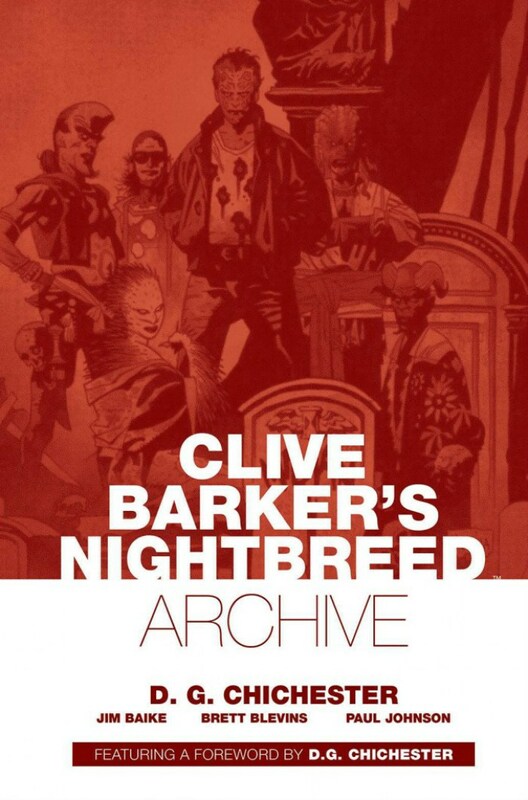 Chichester, Clive Barker’s Nightbreed Archive: Volume 1 is a massive 432-page book, and it’s expected to go on sale in September of this year. The price, according to the press release, will be $44.99. 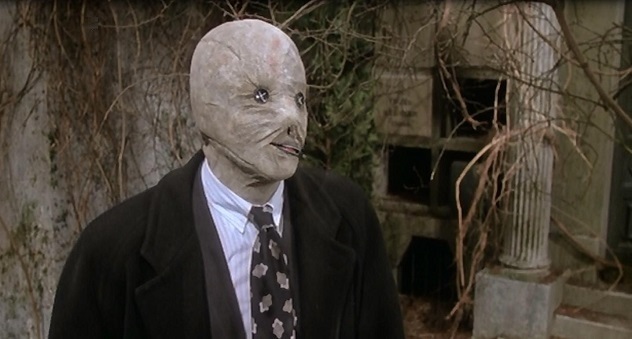 First appearing in the cult classic 1990 film, the Nightbreed is a tribe of monsters and outcasts who hide out from society in an underground community called Midian. What a lovely book this is going to be. Will you be buying it? Check out the cover art out below!